Garden of the Gods is one of the most visited parks in the United States. As such, it is also one of most photographed places in Colorado and a photo tour by local photographers who know the park is the perfect way to capture it. 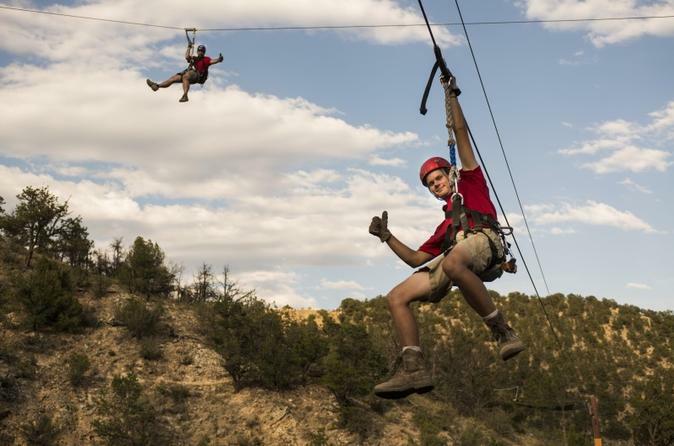 Experience the fusion of adrenaline and nature as you spend three hours on Colorado’s most unique zip-line tour. 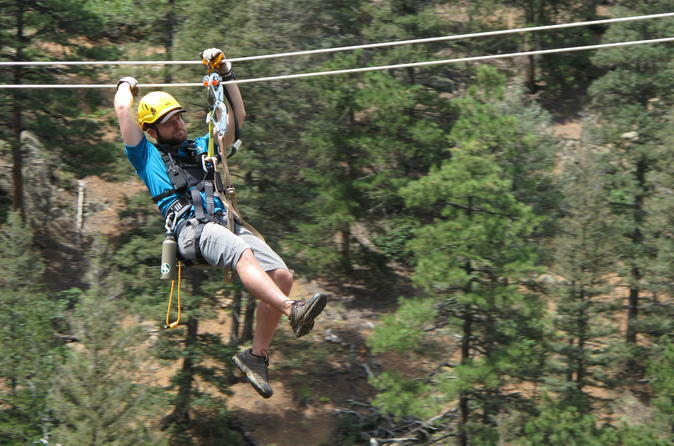 The zip-line's design highlights the geologic features found only in Seven Falls. Feel the wind in your hair as you ride the woods course which features 5 zip-lines ranging from 250 to 1800 feet. Run, jump or crawl over the edge of the cliffs, then let your spirit soar. This is a natural terrain Zipline course utilizing cliffs and steep wooded forest for launch and landing zones (no artificial platforms). This is an extreme activity at over 6500 feet in elevation. Don't be fooled by other "Ziplines" consisting of glorified chairlifts and artificial platforms. This tour is the real deal and you won't be disappointed! Tours at Garden of the Gods are spectacular. 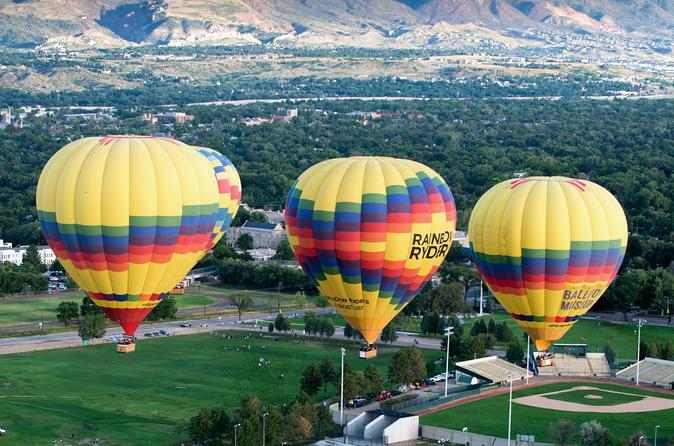 Only in Colorado Springs can you experience this kind of adventure and scenery together at once. Tours are offered year-round by reservation. All tours take off from the Garden of the Gods Visitor and Nature center. Speaking of nature, Big Foot lives in the area. Keep your eyes peeled and you might get a sighting. Join us on our most popular tour! 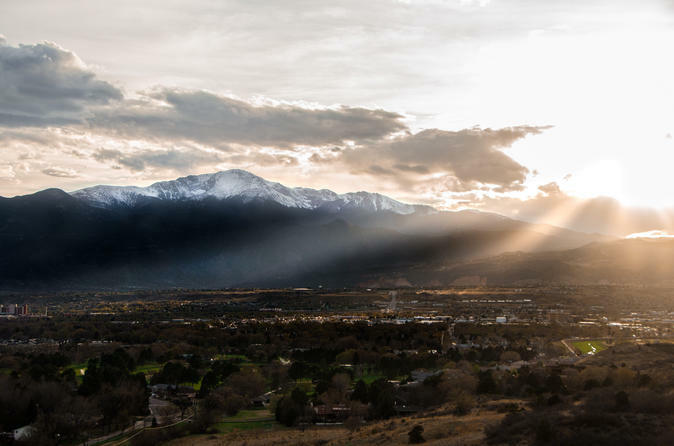 This foothills tour highlights Colorado Springs' most well known landmarks including Pike's Peak and Garden of the Gods. 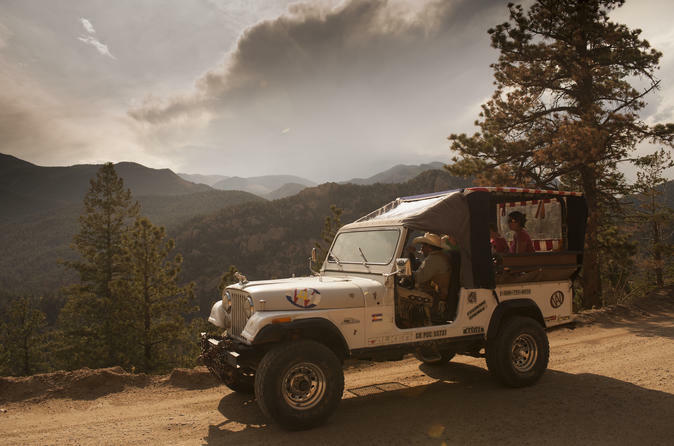 Our knowledgeable guides, unique Colorado history and amazing scenery will provide an adventure you'll never forget. Join a professional photographer and tour this hidden gem of Colorado. 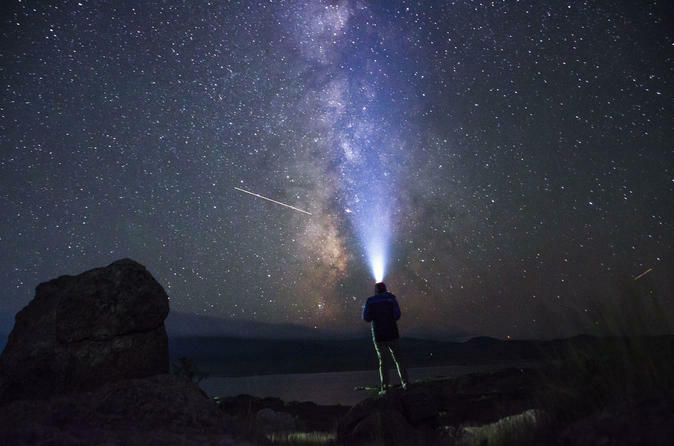 You can choose to come at sunset to see the parks magnificent scenery or come on a Astrophotography tour and see the beautiful stars and milky way as they move across the night. Boulders, tall pines, and the lake make for great composition in either environment. Several camera techniques will be discussed as well the rules of composition. Join a professional photographer and tour this little known gem of Colorado. You can choose to come at sunset to see the parks magnificent scenery or sunrise to see the city and mountains light up. We will walk through a variation of camera techniques and tips on each of the tours. 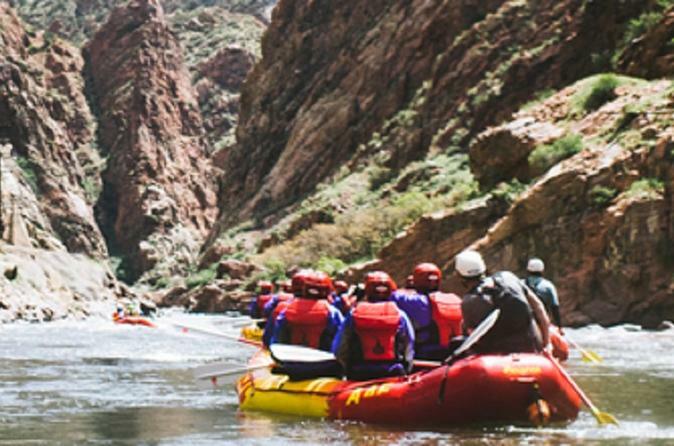 Royal Gorge rafting is Colorado river rafting at its best. Big rapids, lots of water, and unbelievable views describe this ultimate Colorado rafting adventure. Not only will you experience thrilling rapids, but you’ll also raft under the world famous Royal Gorge Bridge on this epic stretch of whitewater. Join a professional photographer and tour this little known gem of Colorado. 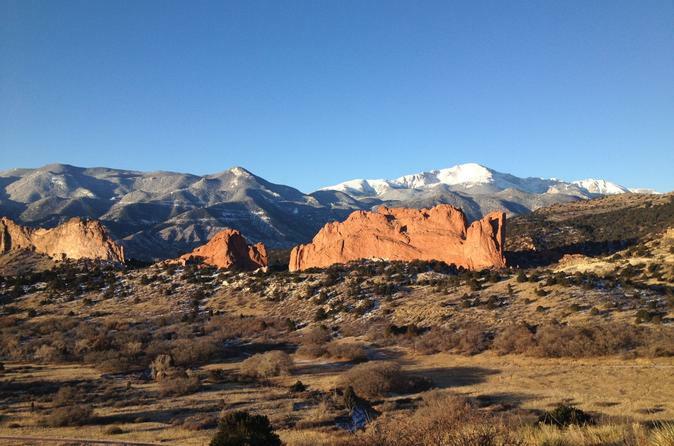 Join a sunrise tour to see the parks magnificent scenery and watch Garden of the Gods and the mountains light up. We will walk through a variation of camera techniques and tips on each of the tours. Garden of the Gods is one of the most visited parks in the United States and for good reason. 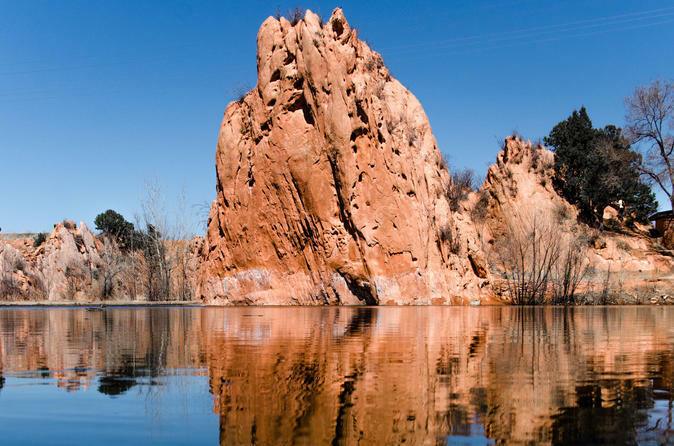 This natural beauty rests in the heart of Colorado Springs and with easy access to everyone and anyone. Join a local guide as you discover the history that makes this park so special, from its creation, to its discovery and to what it is today. At the highest flight levels, snow-capped mountains, rivers and high plains are visible for over 100 miles in all directions. 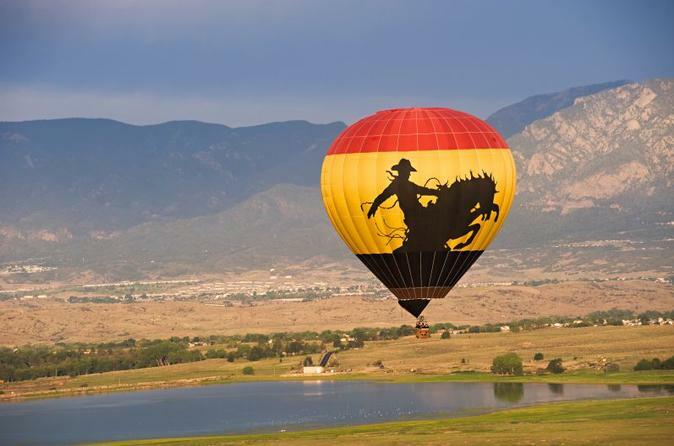 Floating lower over the foothills and ranch land you will often see deer, coyotes, jack rabbits, and even pronghorn antelope ... animals that are normally too shy to let you approach when you are walking on the ground. Revel in breathtaking panoramic views of the Rocky Mountains while floating across the sky and sending your greetings to the earthbound folks below! After landing, enjoy a celebratory toast and post-flight refreshments while being presented with a flight certificate to commemorate your aeronautical adventure. No need to travel to Africa to experience the beauty of an endless sand sea. We have such a place right here in Colorado, and it makes for some of the most amazing and unique photographs you'll ever take. 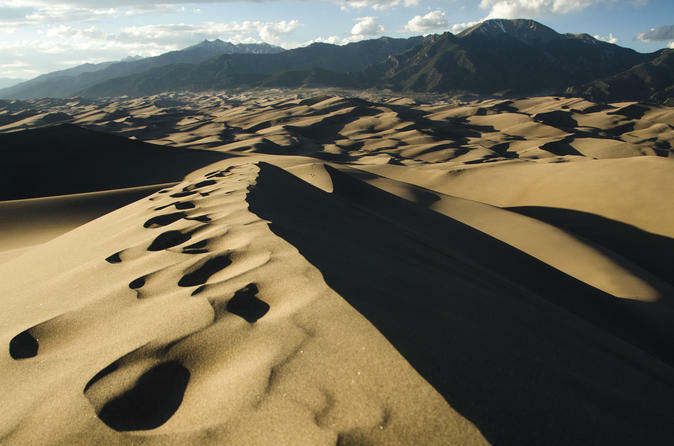 The natural landscape, which includes dunes upward of 750 feet surrounded by 13,000+ foot alpine peaks, make for amazing photographs of shape and texture. This adventure is perfect for our first time glider, with a quick burst of fun, gorgeous views and fun tales. 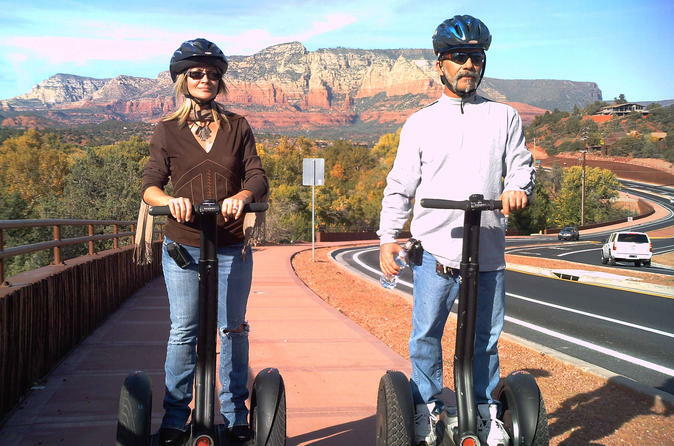 We visit Jordan historical park crossing over a quaint bridge with a short little off road trail to test your new skills on the segway. This short 1 hour loop includes the neighborhood streets of Uptown, Jordan road and the Sedona Heritage Park. 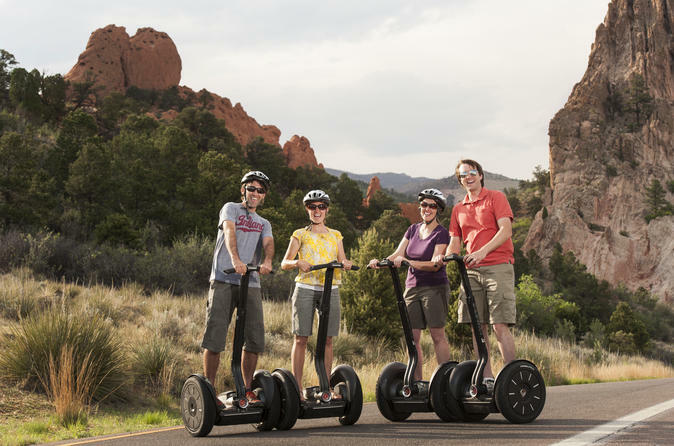 The Segway is an eye catcher so be prepared to be stared at on this popular tour route.